The Building Hope fundraiser on May 9th is our largest event to date. Save-the-Date and join us at The Vineyards at Pine Lake from 6-10pm to support Habitat's mission of building houses, community, and HOPE! The 2018 Habitat 19th Annual 5K & 2-Mile Walk took place on September 15th at Holy Family in Poland. Bank Street Build Nearly Complete! The current build is almost complete. everyone should have a safe, affordable place to call home. 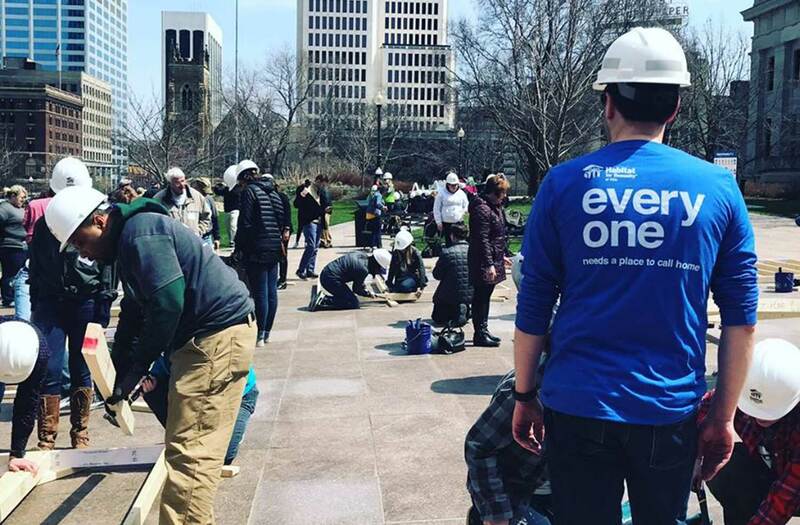 People in our community, and all over the world, partner with Habitat for Humanity to build or improve a place they can call home. 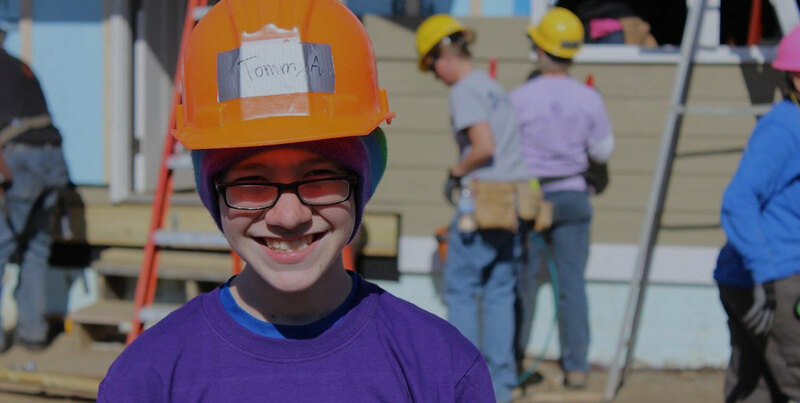 Habitat homeowners help build their own homes alongside volunteers, and pay an affordable mortgage. With our help, Habitat homeowners achieve the strength, stability and independence they need to build a better life for themselves and their families. 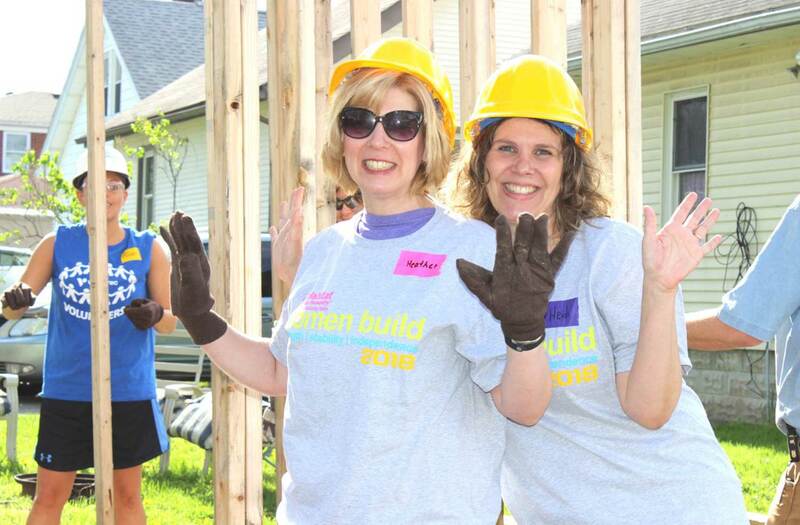 Habitat for Humanity was established in 1976 by Millard and Linda Fuller. The Fullers wanted to address poverty housing on a global scale through “partnership housing”. 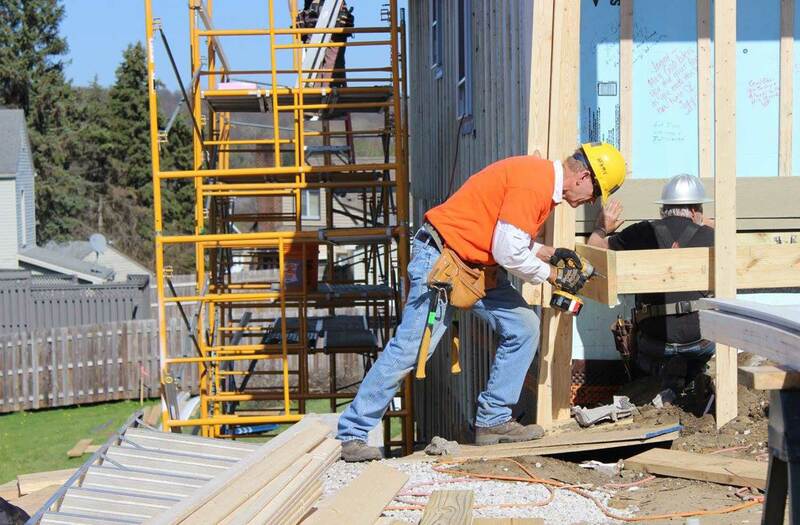 The Fullers' concept of partnership housing centers on those in need of adequate shelter working side-by-side with volunteers to build simple, decent houses. 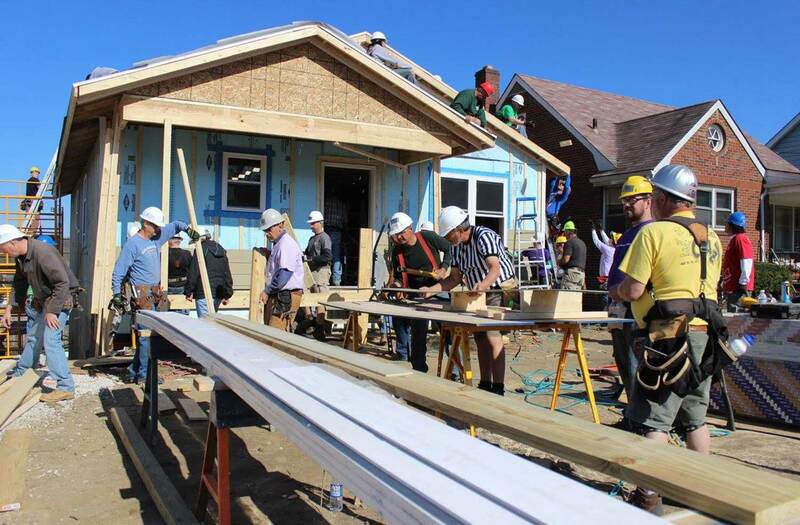 Habitat homeowners' partnership includes contributing "sweat equity" by building alongside volunteers and taking homeownership classes. Habitat homeowners pay an affordable mortgage on their homes. 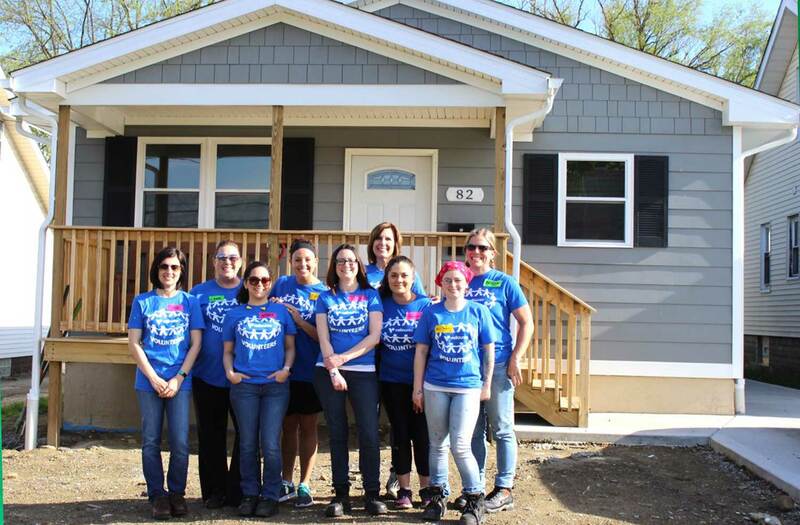 Habitat for Humanity of Mahoning Valley was established in 1989 by a group of passionate volunteers. 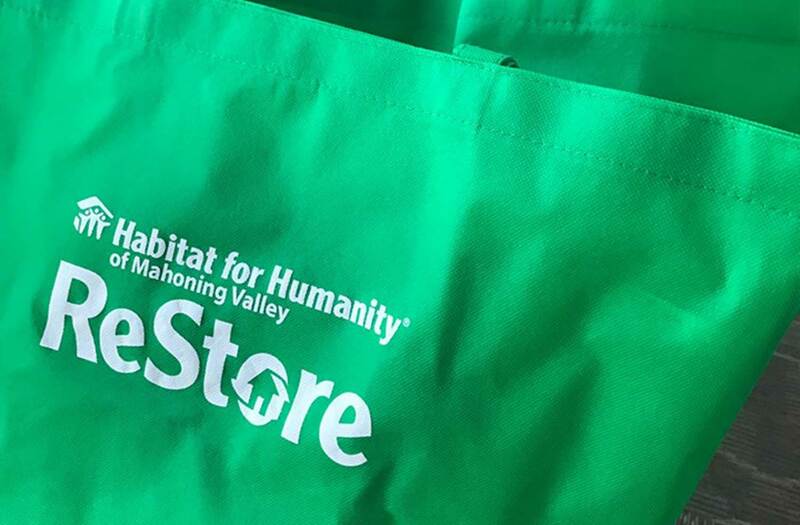 Since then, Habitat Mahoning Valley has become a viable affiliate that serves Columbiana, Mahoning and Trumbull counties; has built or rehabbed over 140 houses; employs over 20 people; and operates two ReStores.